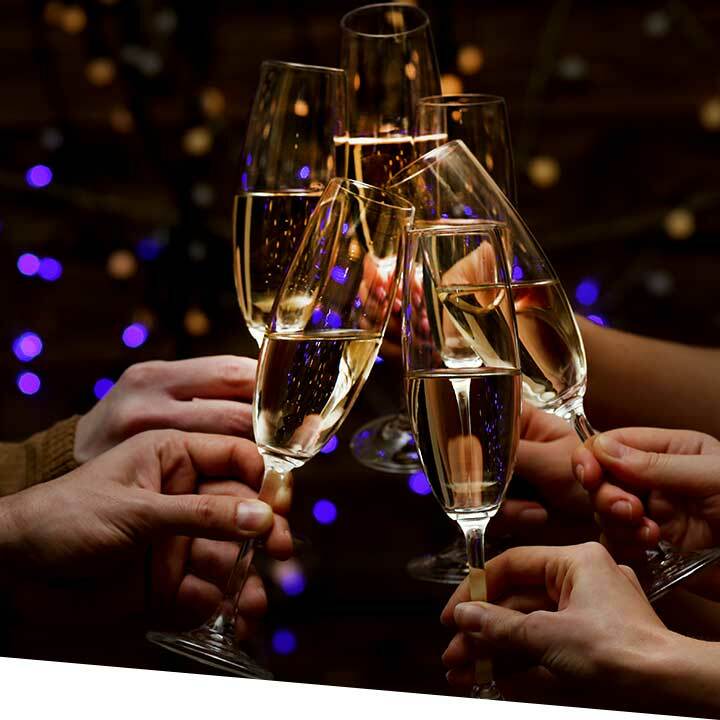 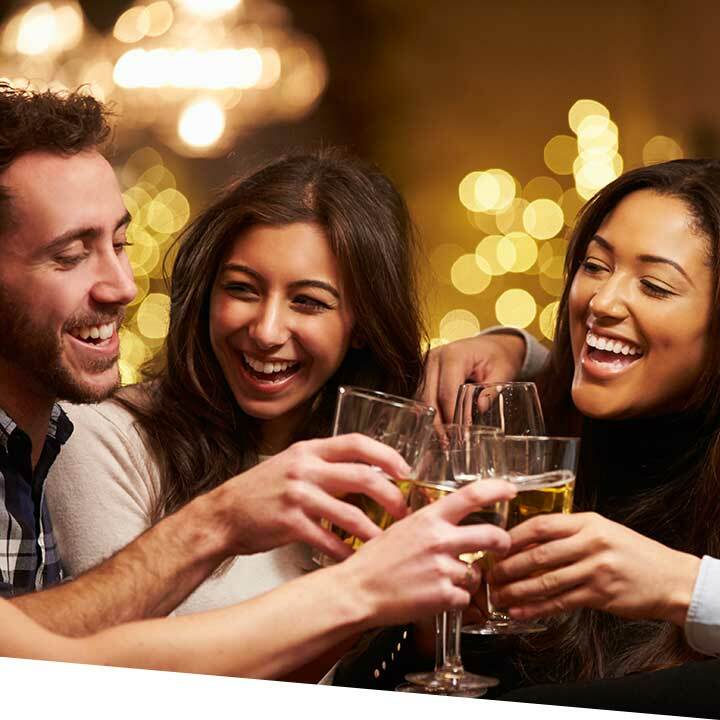 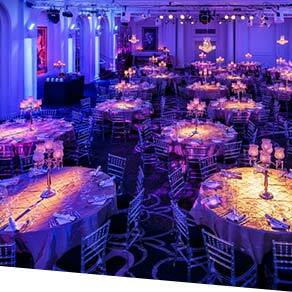 Exclusive party nights are available for 300-600 guests. 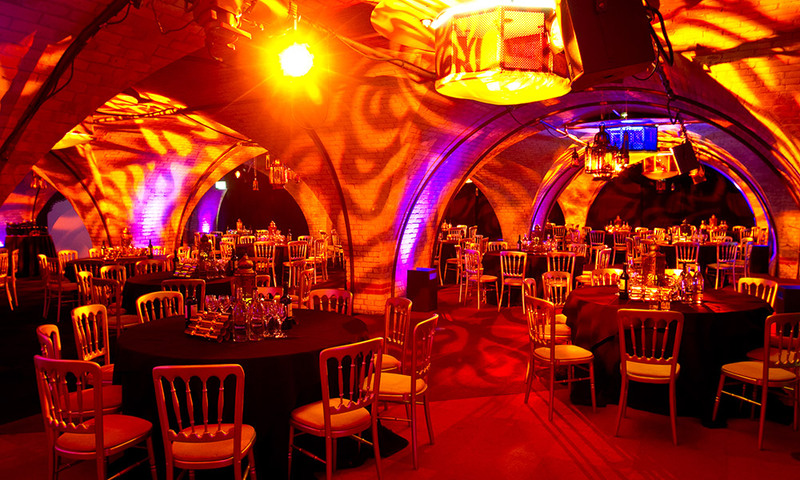 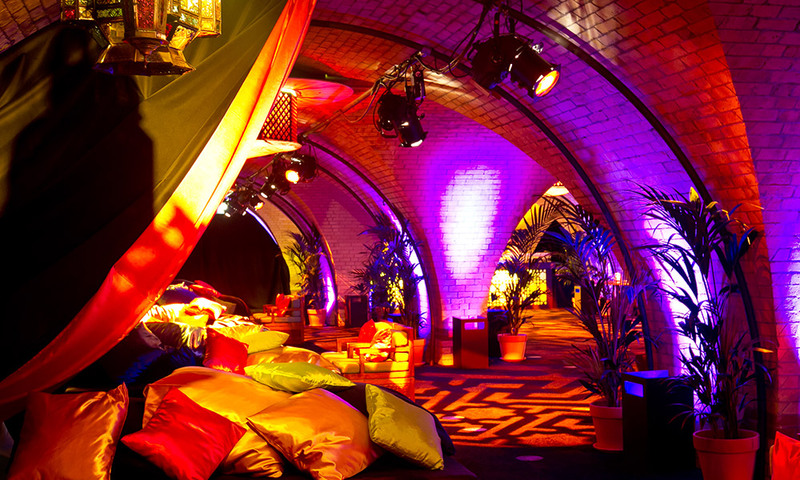 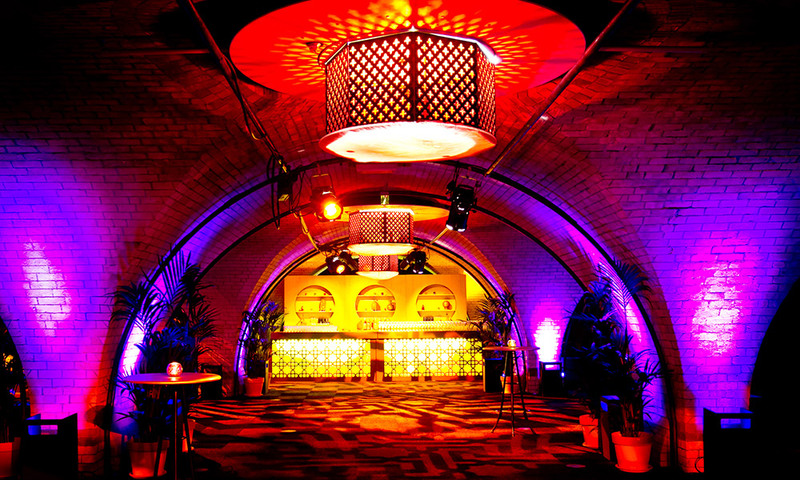 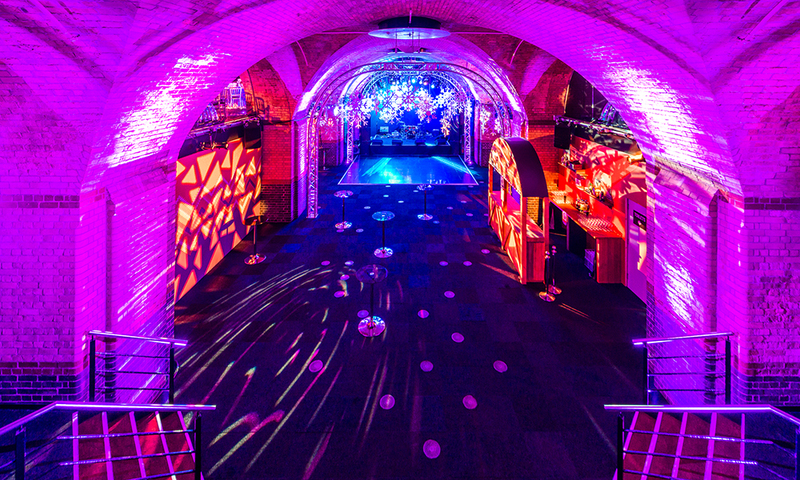 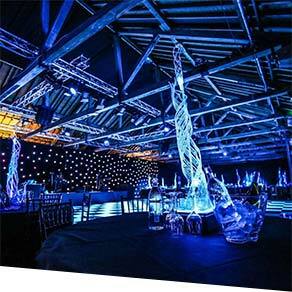 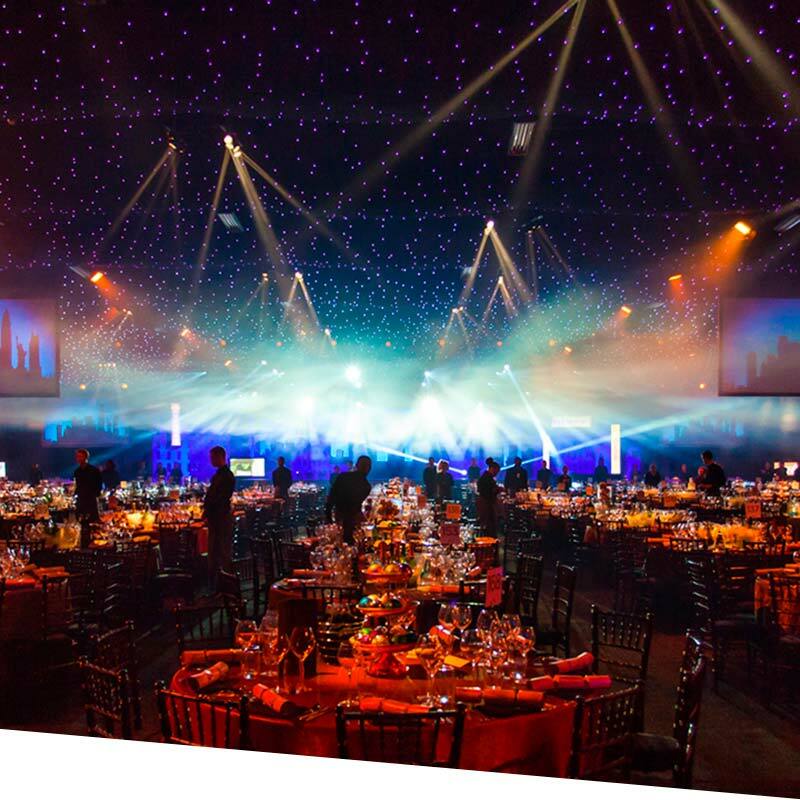 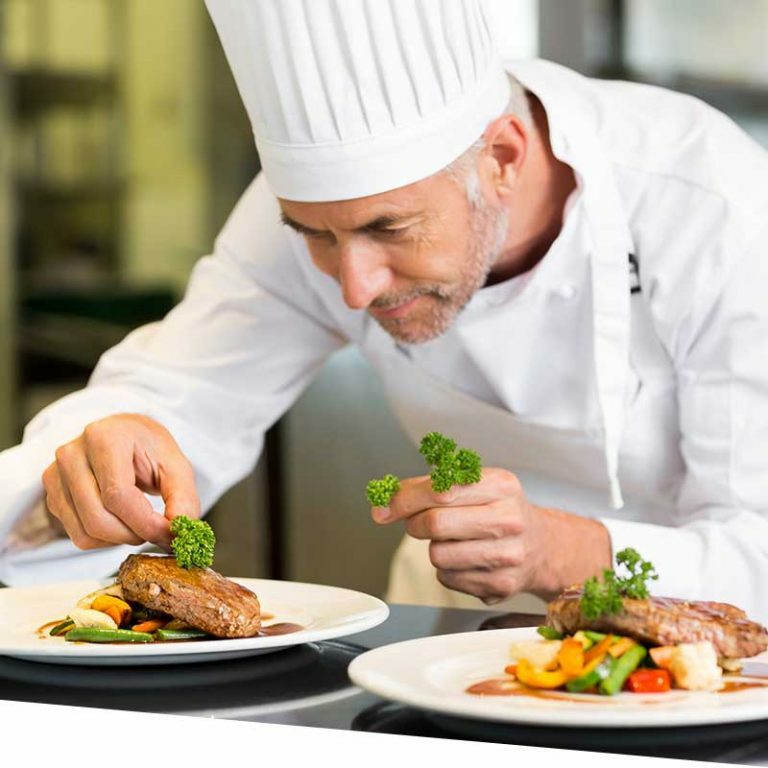 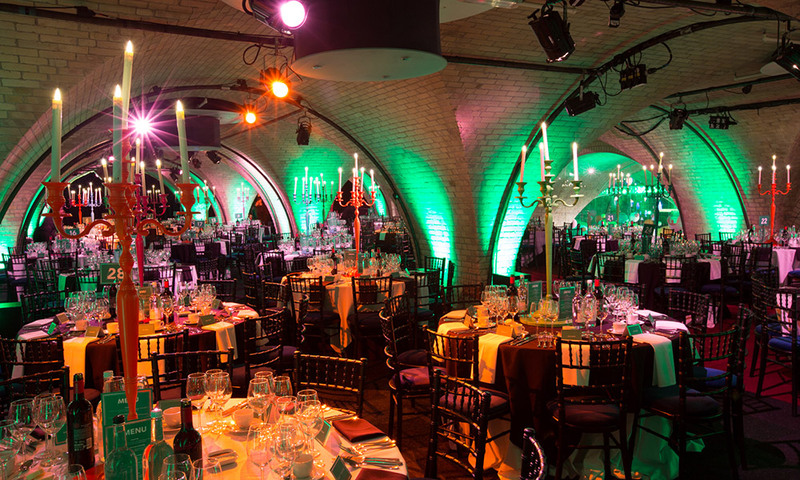 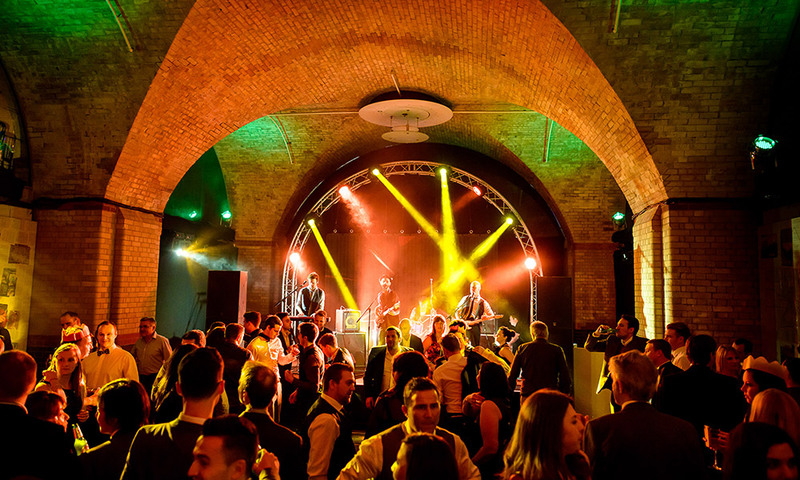 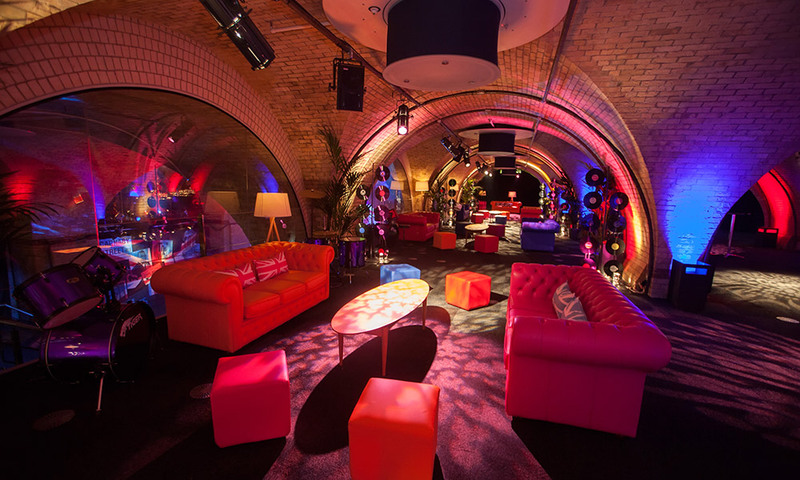 Billingsgate Vaults play host to a variety of events and conferences throughout the year. 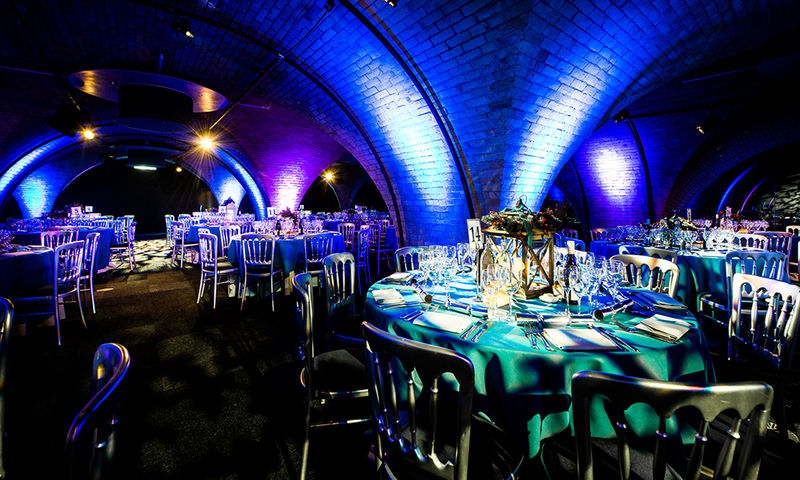 It's exposed brickwork and vaulted ceilings create an edgy atmosphere for distinctive sit down dinners, parties, conferences, or even a unique filming location. 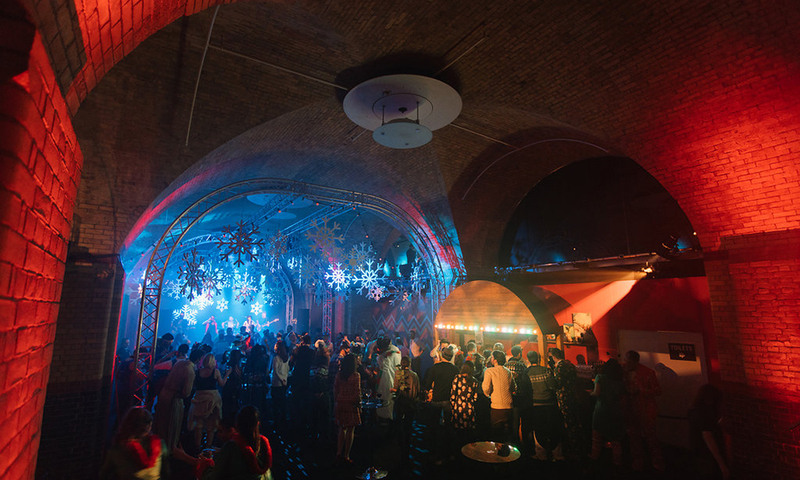 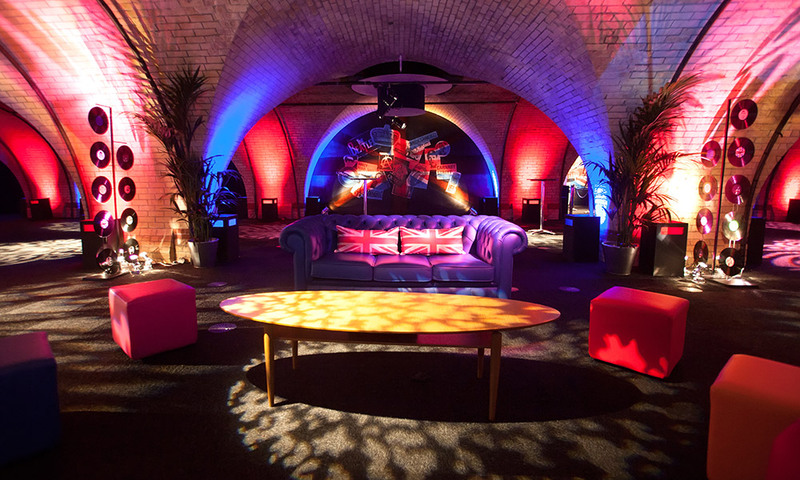 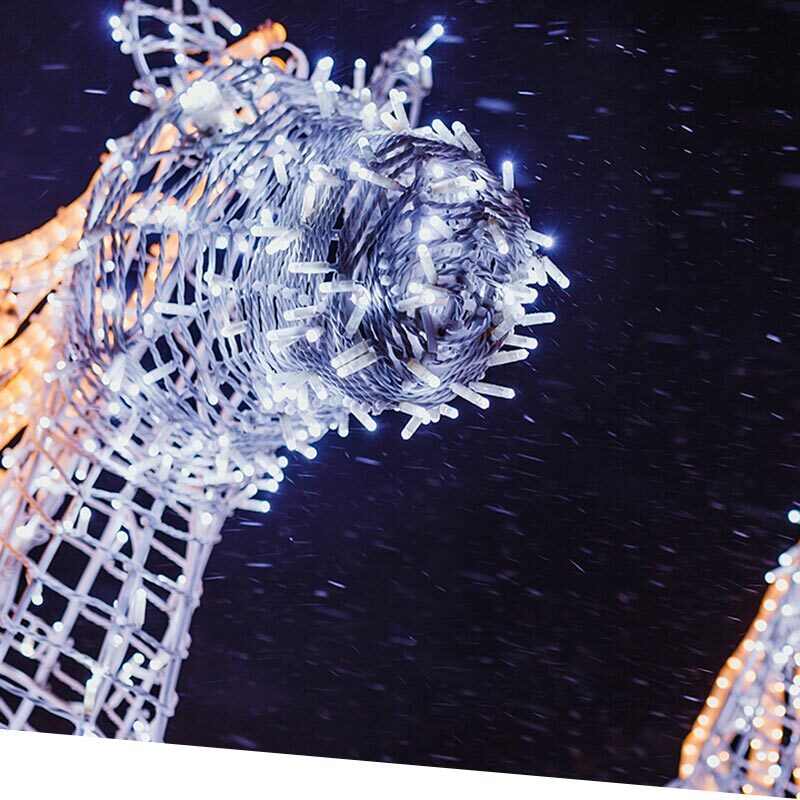 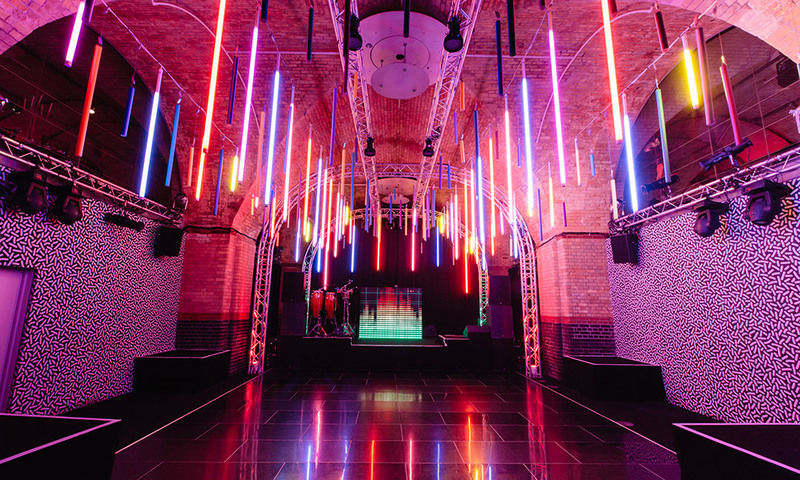 Every year our events crew transform Billingsgate Vaults into a unique Christmas event space with a new theme and entertainment. 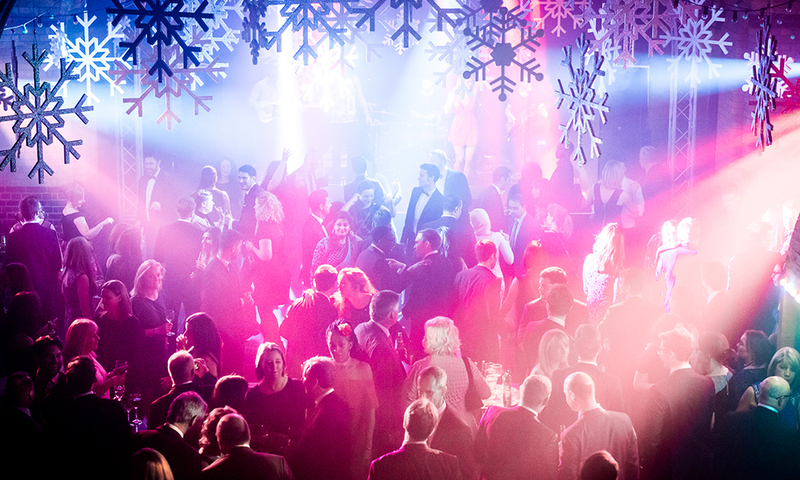 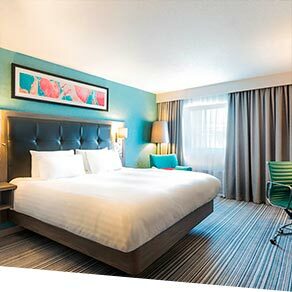 This year, we welcome you to Après Ski.